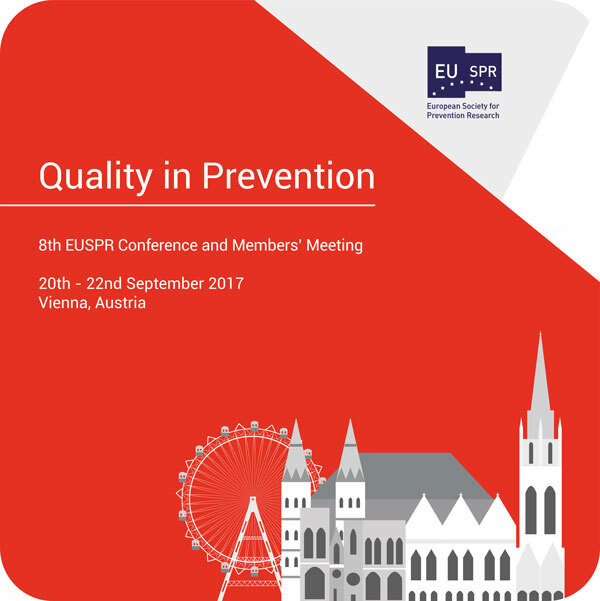 We’re very pleased to announce that 2017 EUSPR conference will be taking place in Vienna, Austria between the 20th and 22nd of September. The conference collaborators are the Austrian Ministry of Health and Gesundheit Österreich GmbH (GÖG). 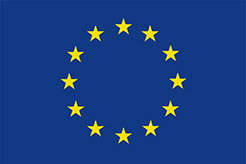 Full details are published on the conference page: http://euspr.org/euspr2017/. 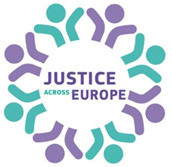 Call for abstracts is now open (deadline: Monday 10th July at 1700 CET). 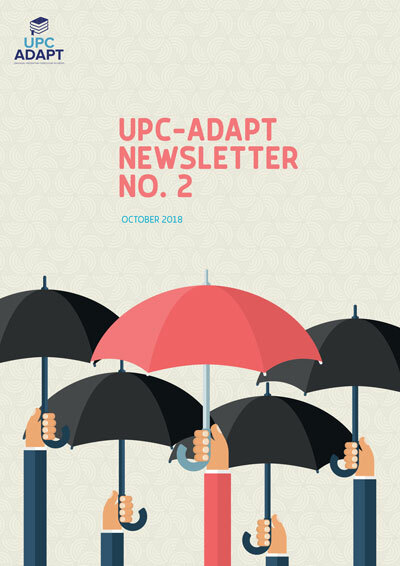 UPC-Adapt will be there as well. Welcome to join us in Vienna!